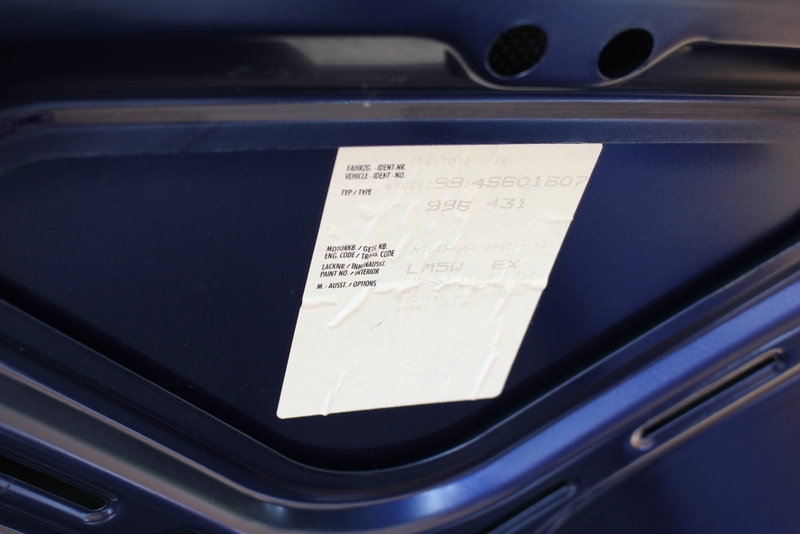 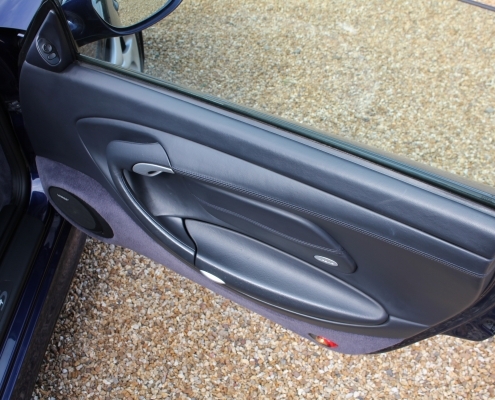 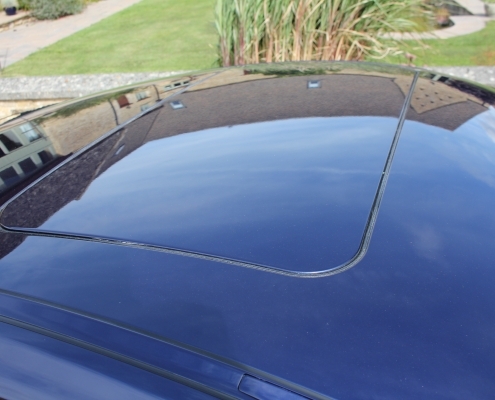 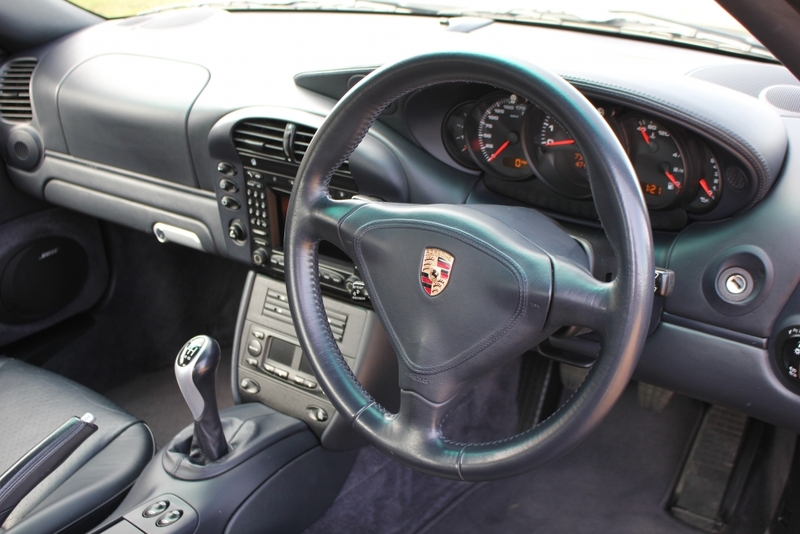 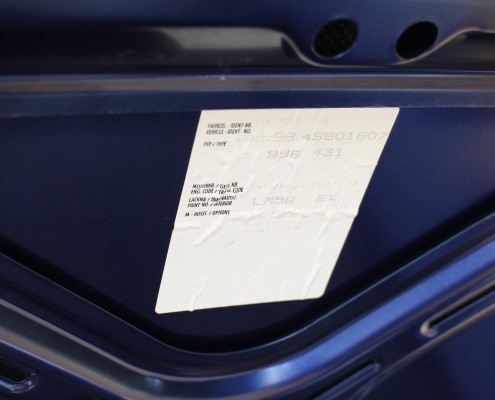 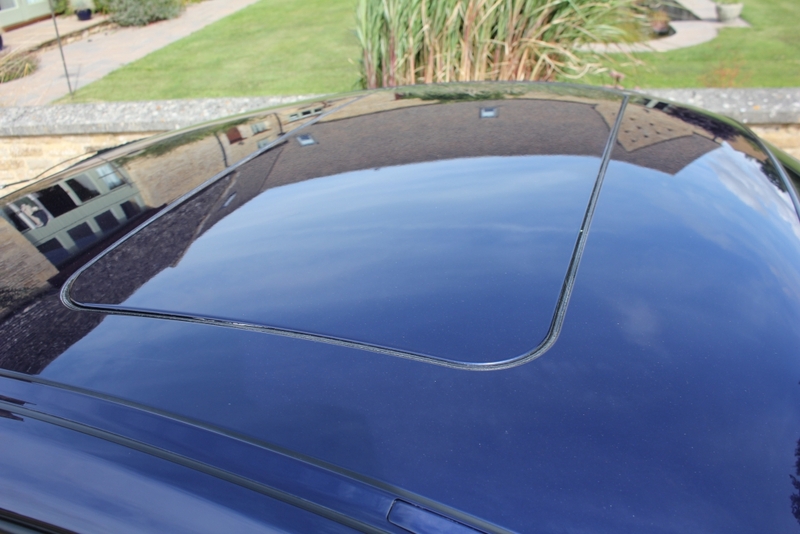 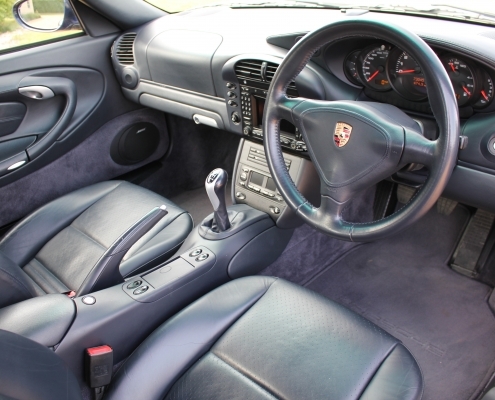 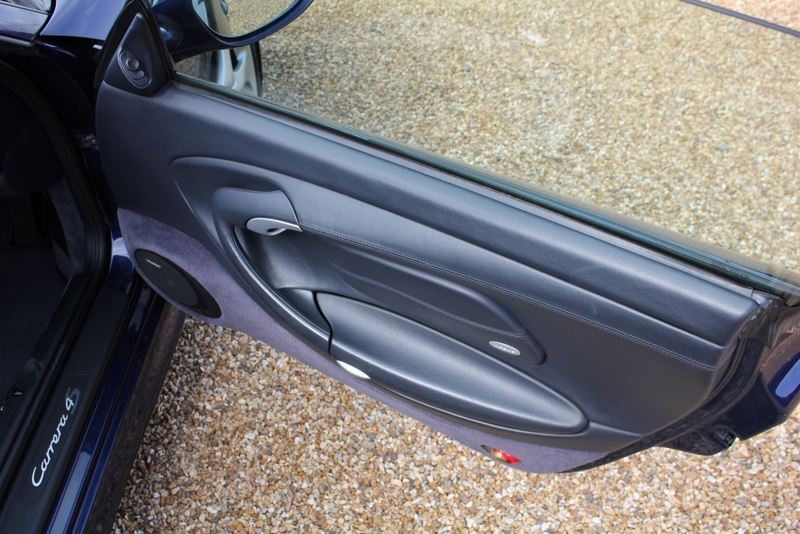 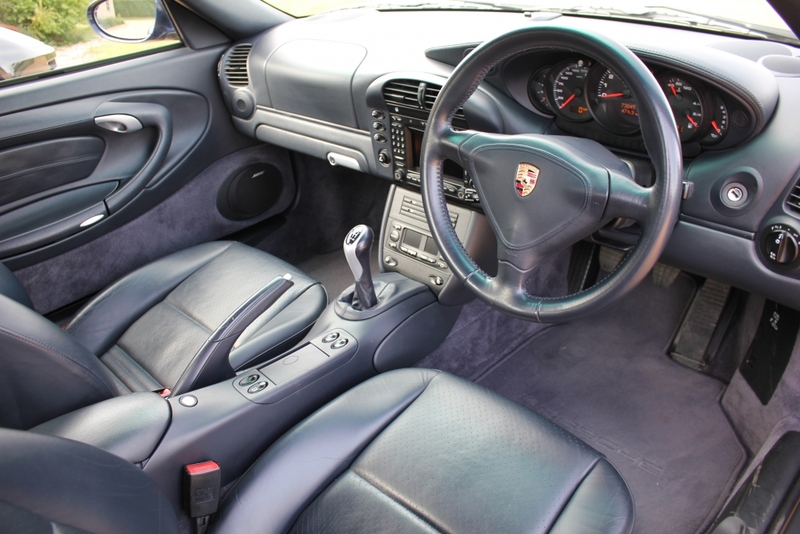 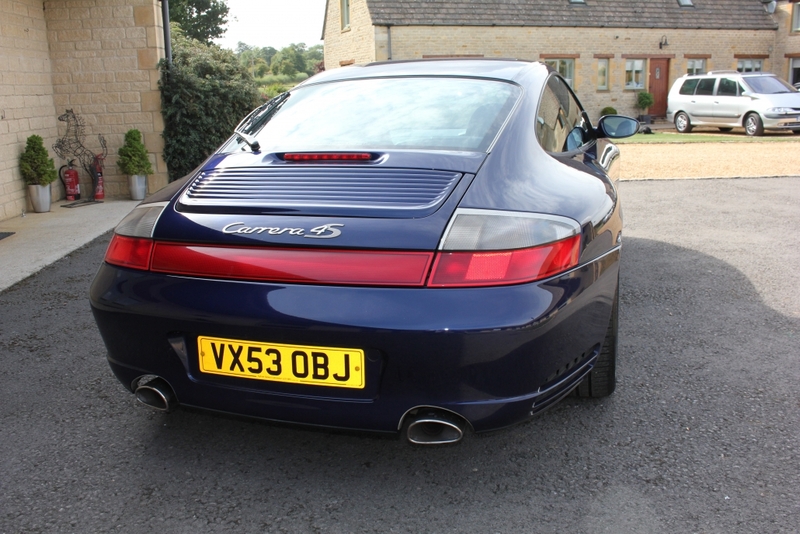 At the 996 launch many traditionalists were displeased and missed the revered air cooled cars. 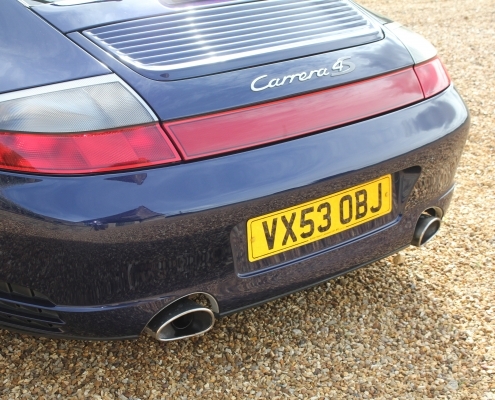 The first cars were met with enthusiasm though and as always Porsche had planned and designed a great new model range. 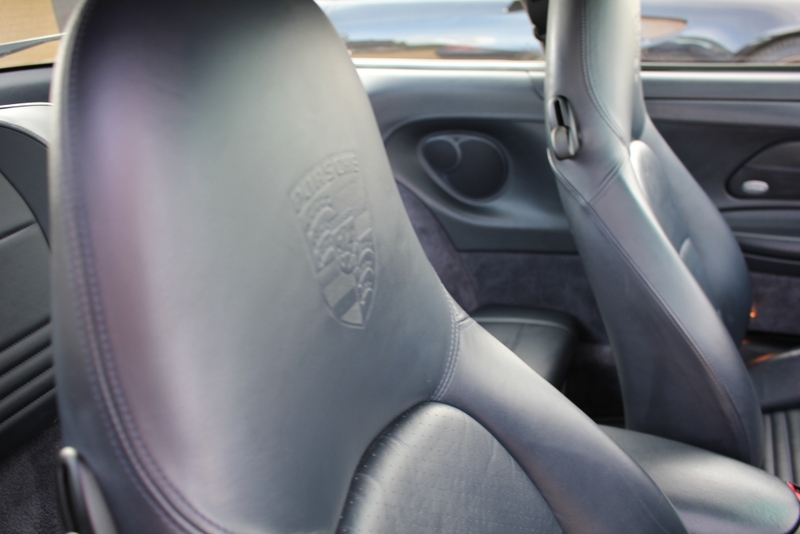 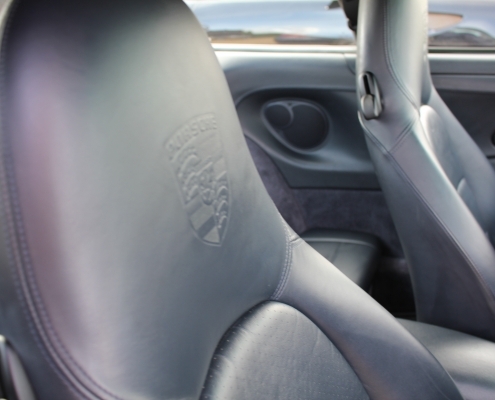 By 2002 improvements were made to the 996 with more powerful engines, better quality interiors, and mild styling enhancements. 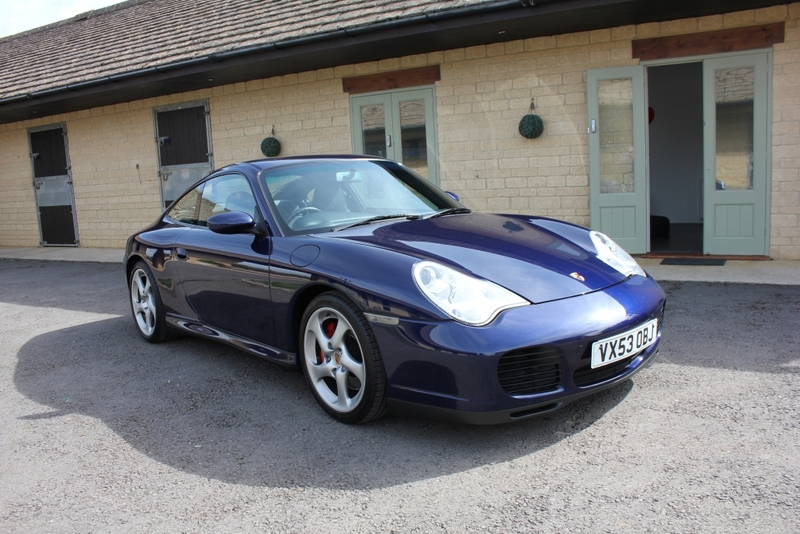 This is a generation 2 improved version and still looks stunning with the rare combination of Lapis blue and metropole blue leather and also has a sunroof, sat nav, heated seats, sports switchable exhaust. 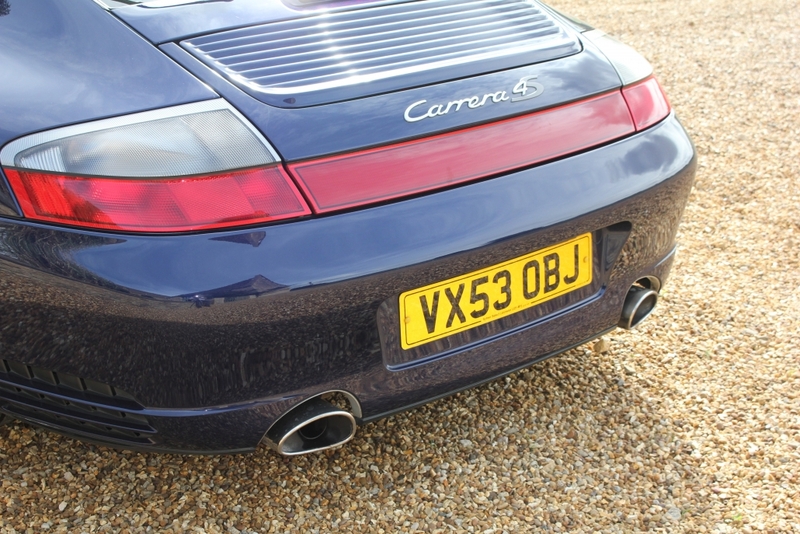 This all adds up to make this the best driving C4S we have ever offered. 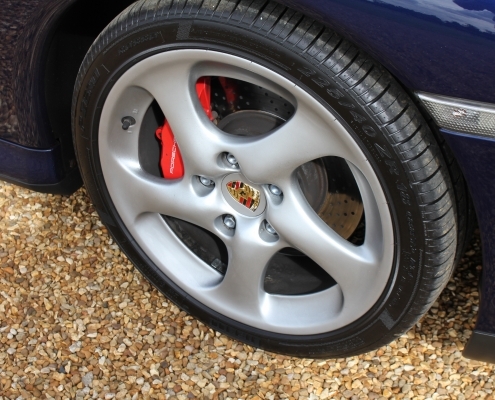 Having had only 3 owners there is a superb service history with most services carried our at Porsche main dealers, there was also a replacement of the Ims bearing a few thousand miles ago. 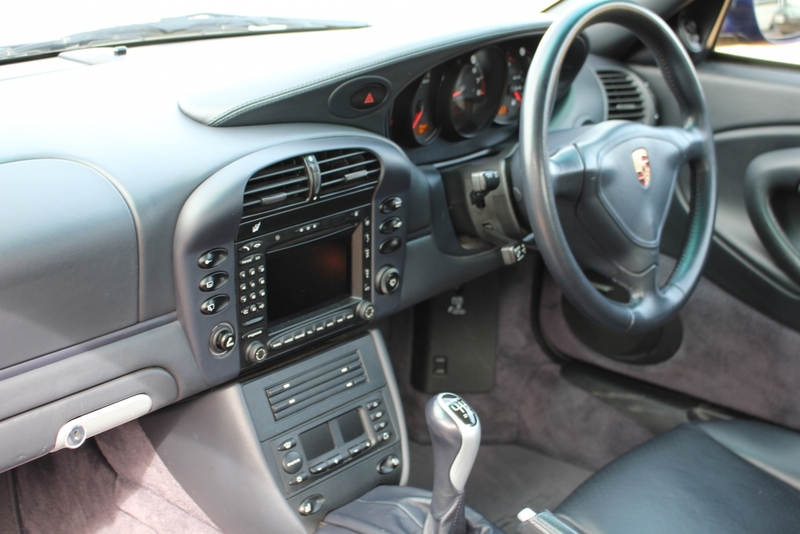 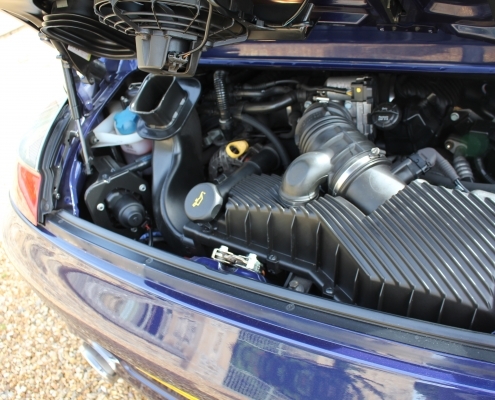 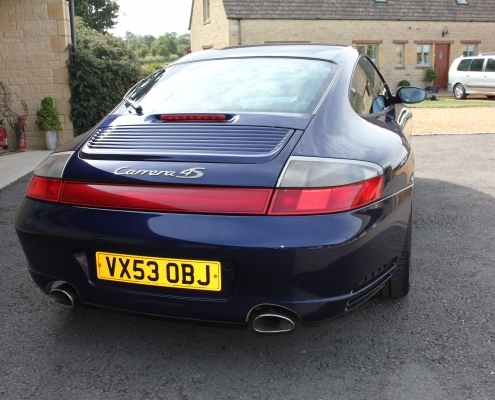 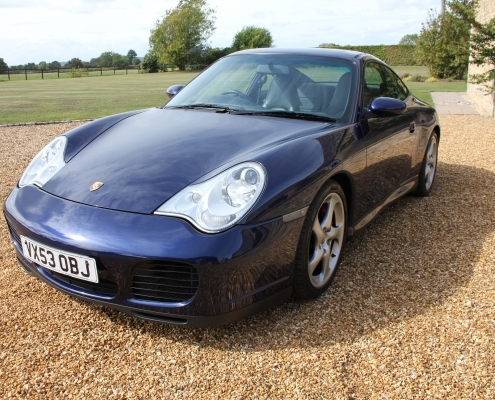 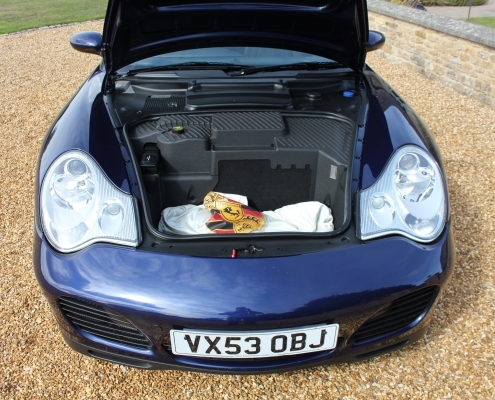 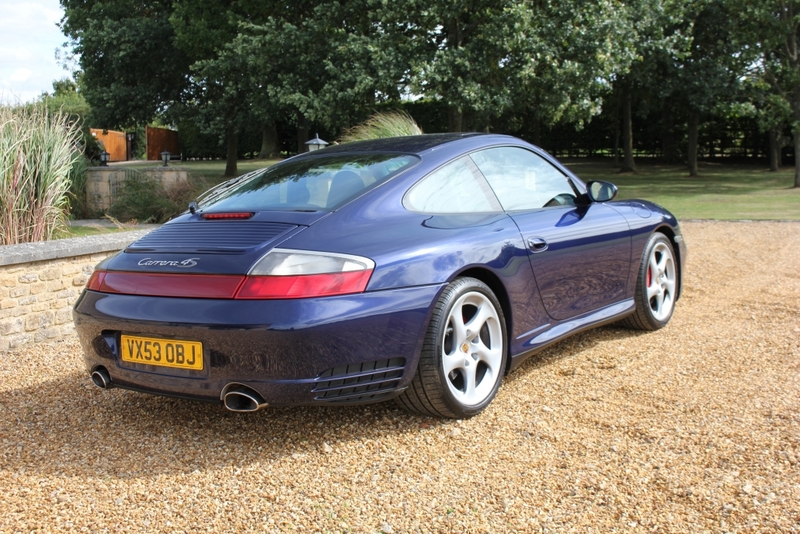 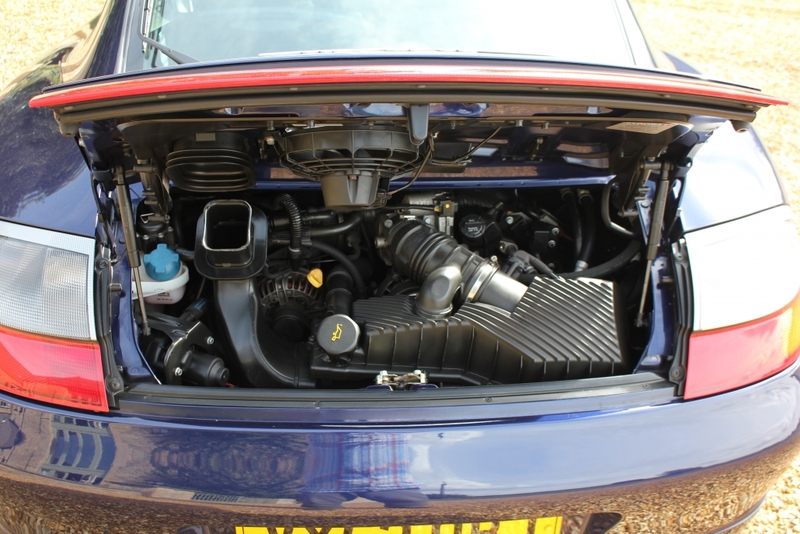 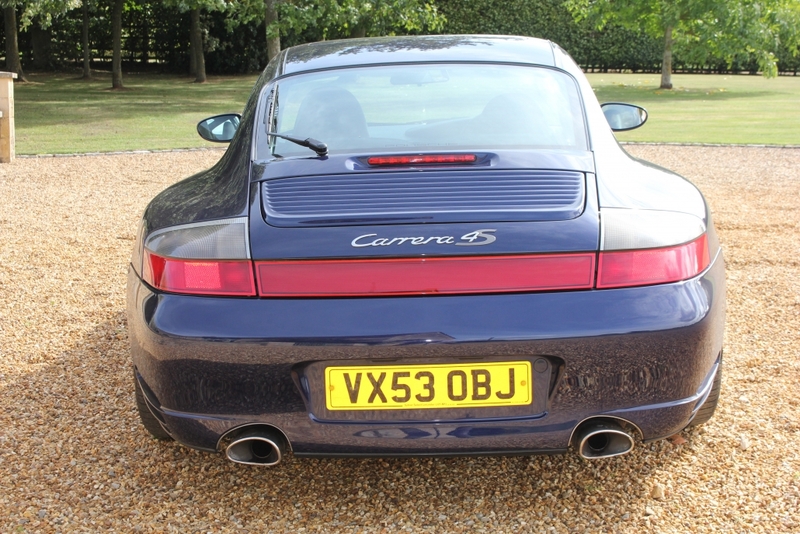 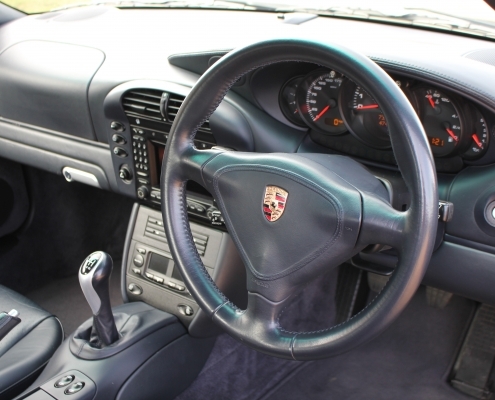 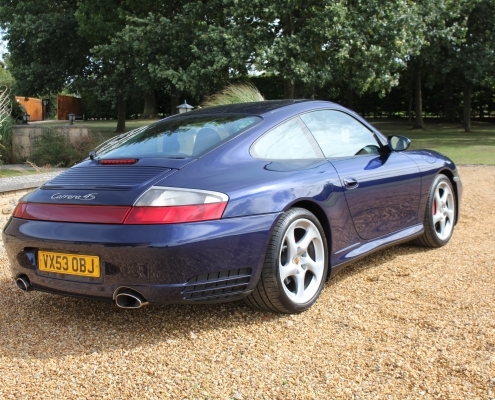 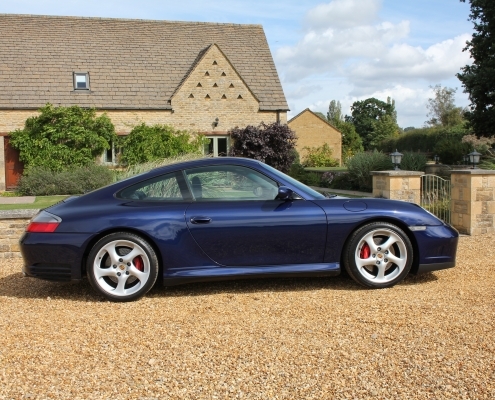 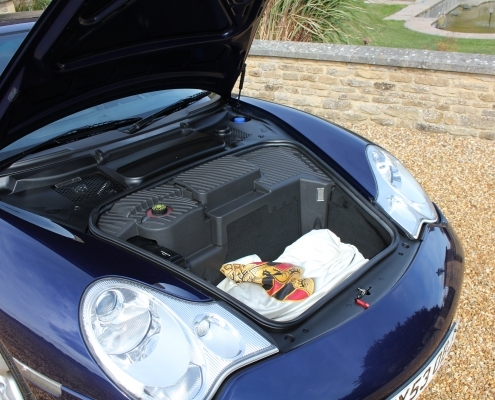 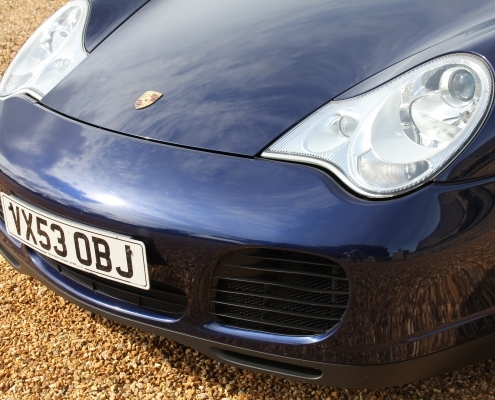 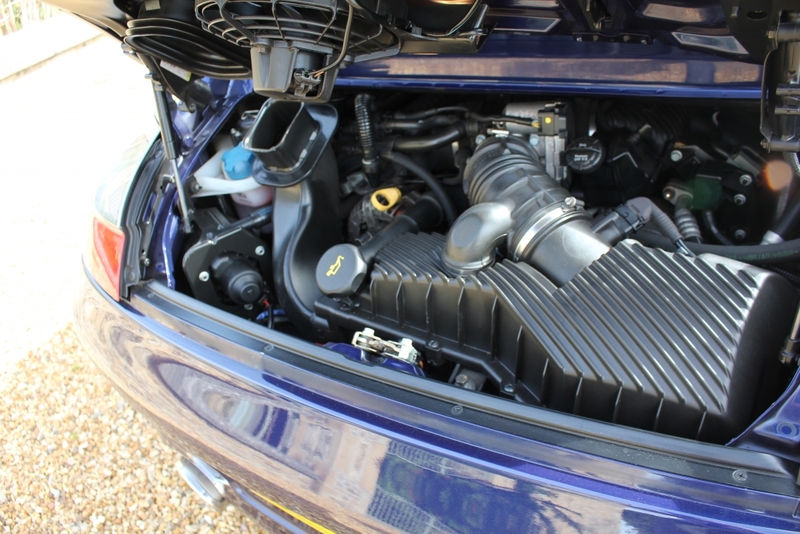 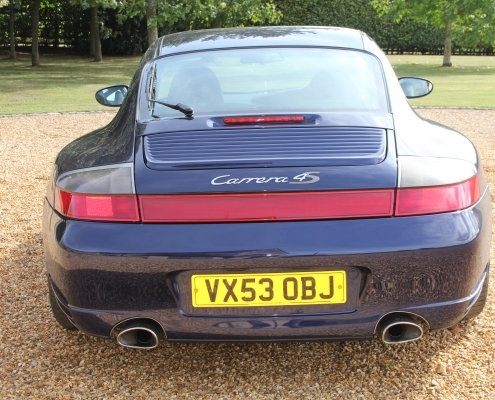 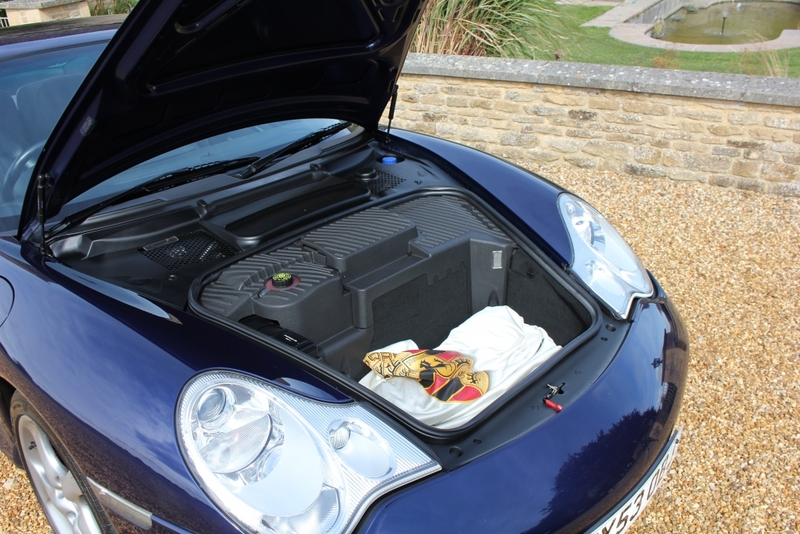 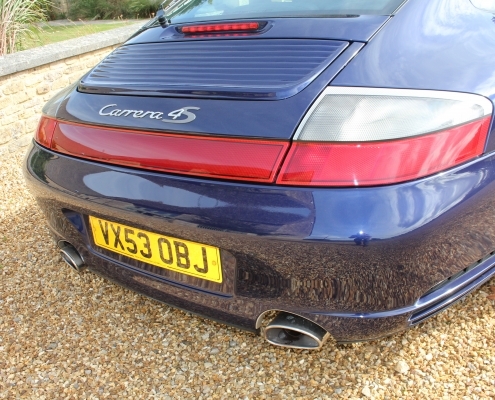 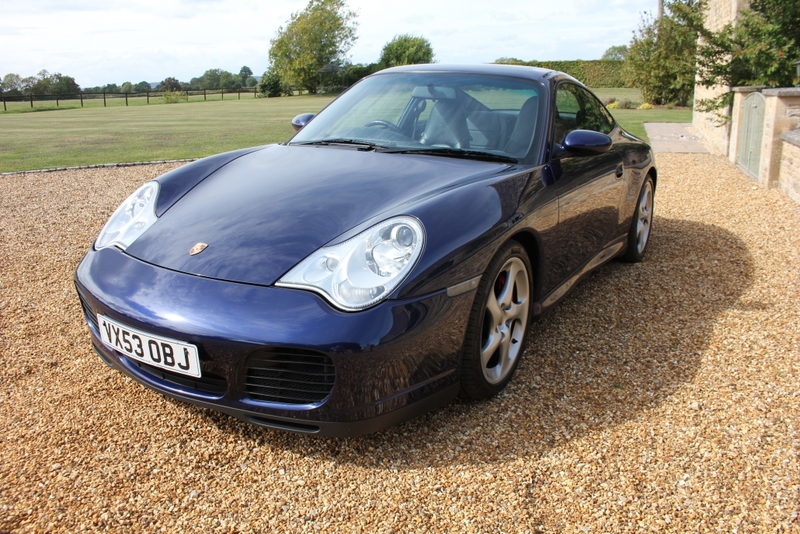 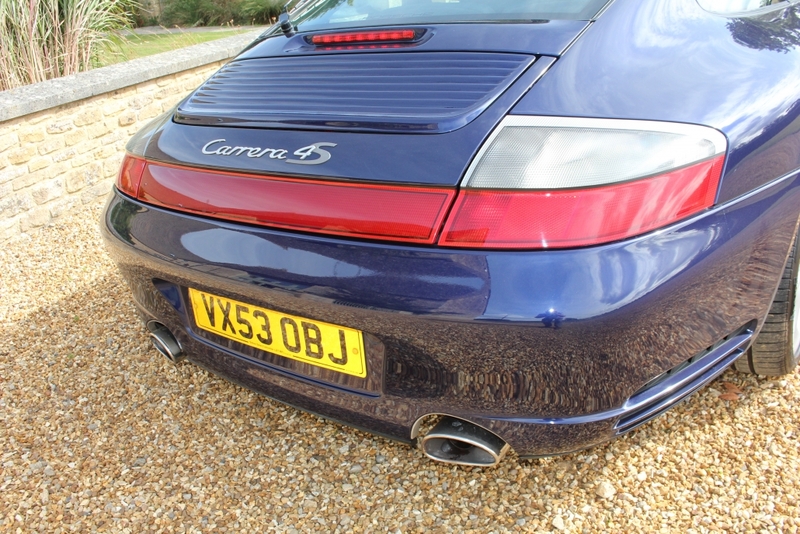 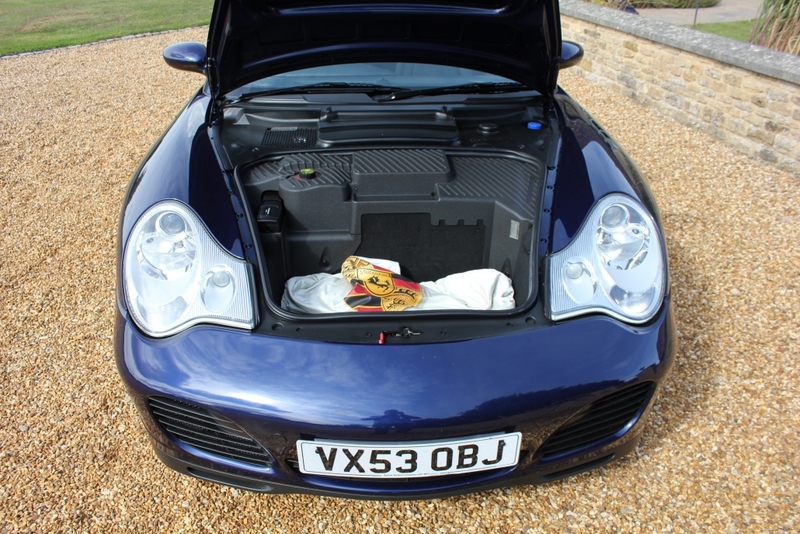 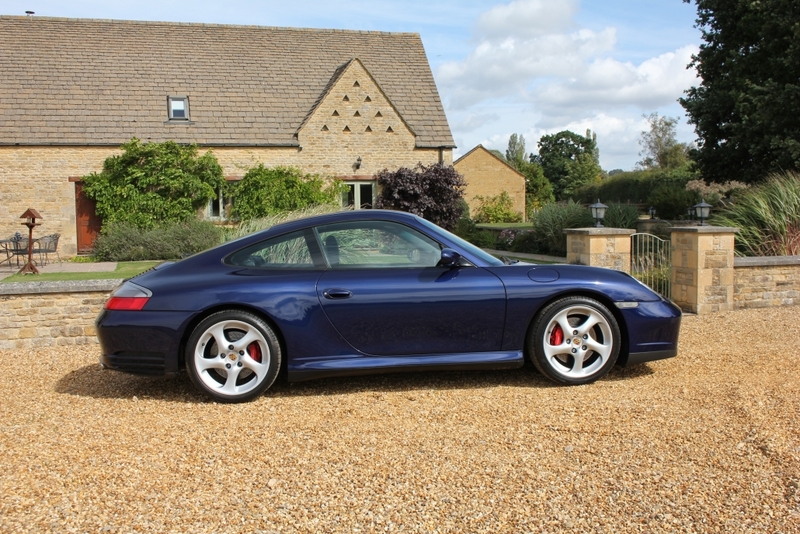 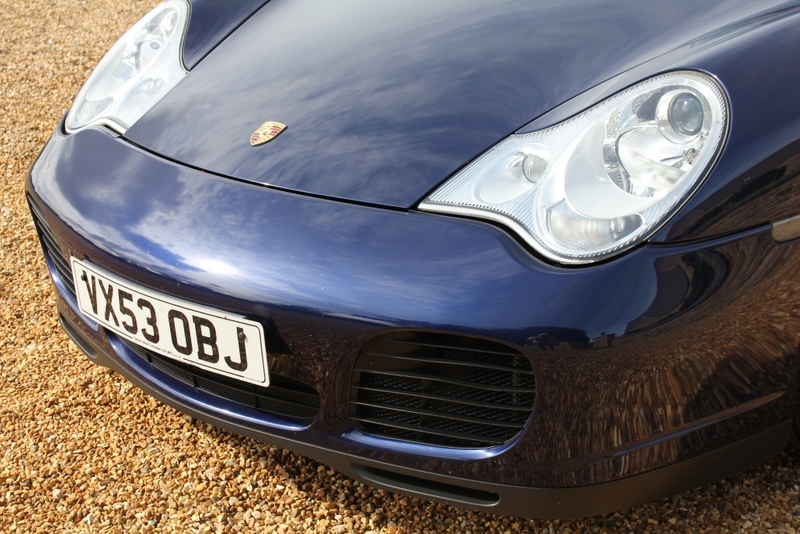 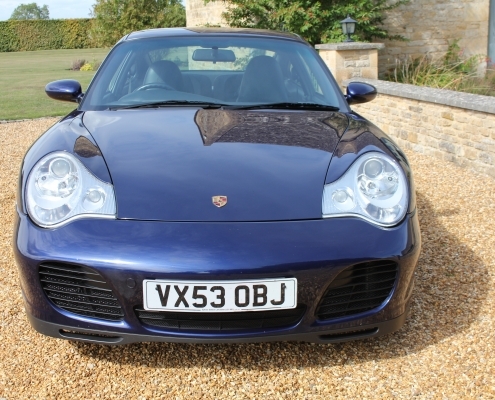 The Carrera 4S based on the Turbo chassis is a rare and very desirable model in the range. 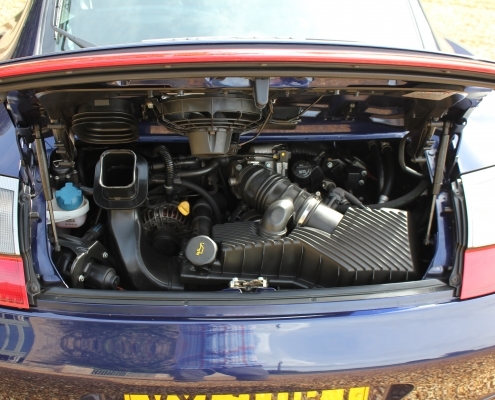 These facelifted 3.6 litre versions are great drivers cars especially with the manual gearbox. 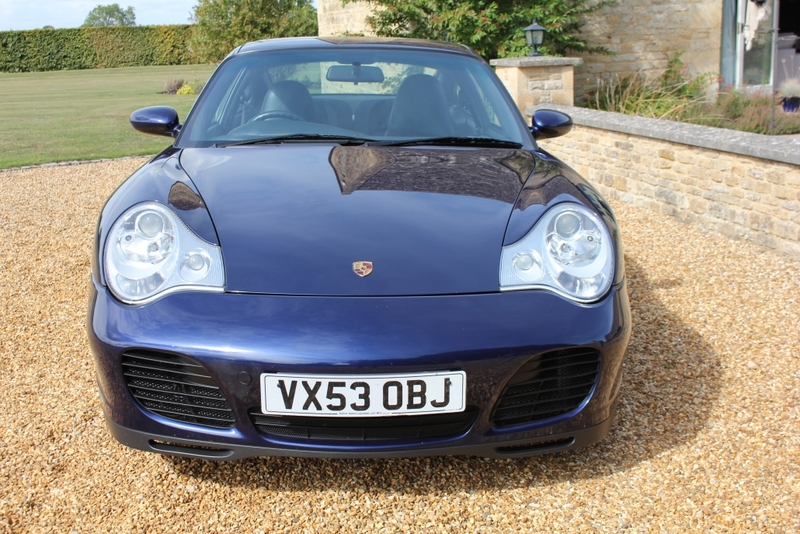 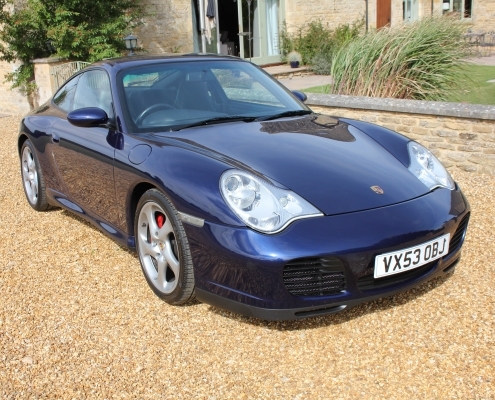 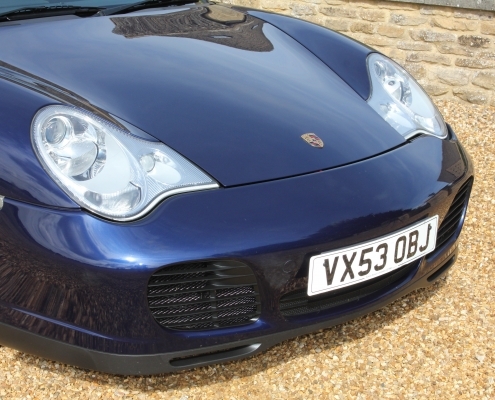 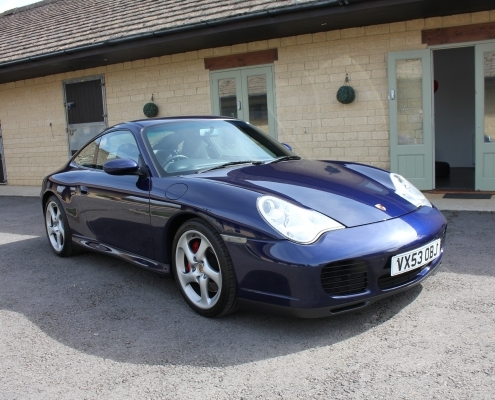 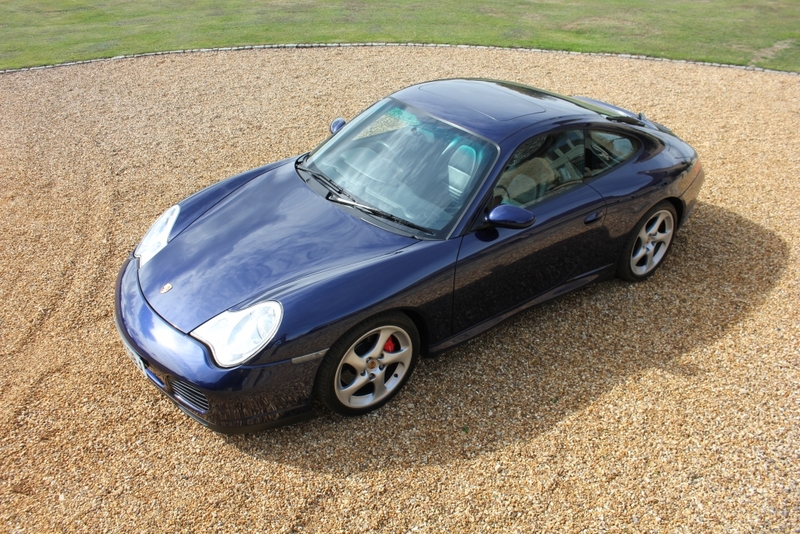 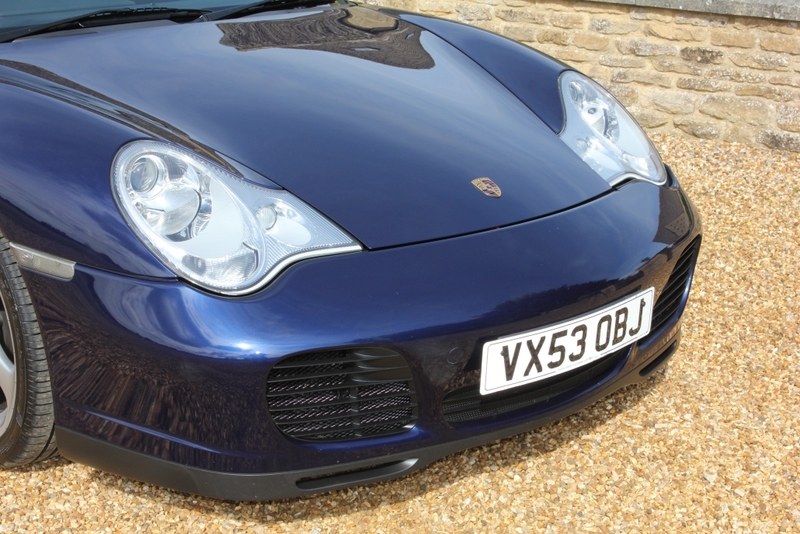 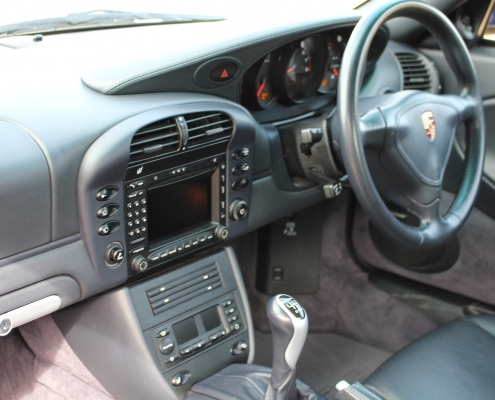 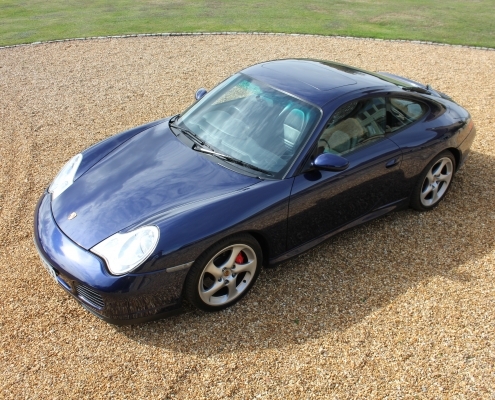 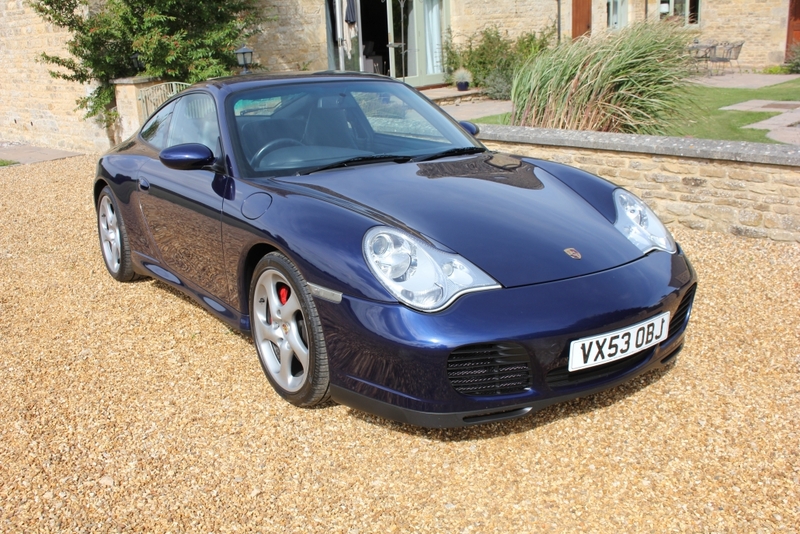 This superb example must be the best available and has a total Porsche history serviced on a regular basis and of course all backed up with a comprehensive 12 month extendable warranty and comprehensive inspection including Boroscope checkover.